Having a new bathroom is an exciting time. It only happens every 10-15 years on average and you really want to get it right whilst also enjoying that moment when you see the final finished room as well as the years of enjoyment afterwards. We get a lot of questions about the bathroom renovation – probably because there is so much thought and care invested into a renovation. We thought we’d tackle the biggest questions we get asked before and during a renovation to help you out. This has to be one of the most common questions we’re asked about a renovation, especially if we’re renovating the main bathroom. Of course as a home owner you want to know how long you’ll be without your bathroom. This all depends on how large your renovation will be. We find that around 60% of our renovations are complete within around two working weeks but that could be anything from 9-12 working days at times. The other 40% are smaller, partial renovations or larger rooms and will take less or more time depending on their size. 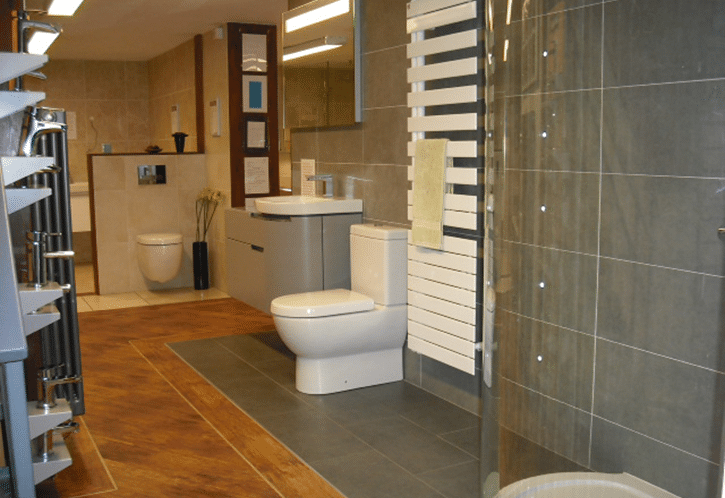 When we design and quote for you we should have a better idea how long your specific bathroom will take to create. When can I use the new bathroom? Ah, the BIG question – “When will it be ready?”. 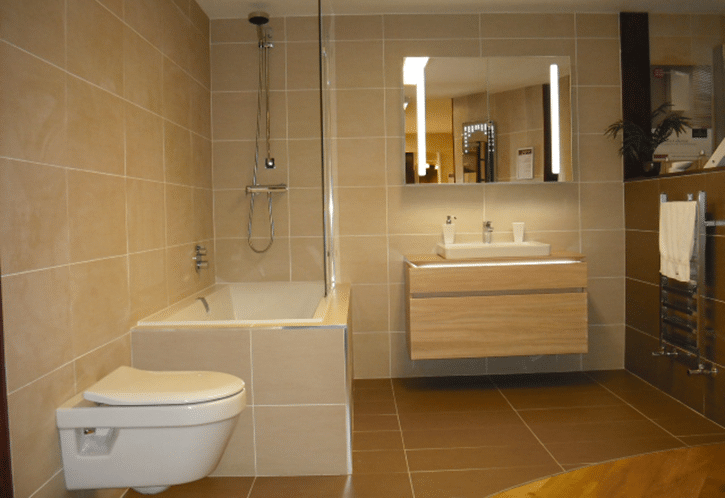 Well, if you’re working on the 9-12 days then you need to add about 24 hours for the sealant to ‘go off’ for it to be truly ready but there are some occasions where you can use your bathroom before we completely finish. 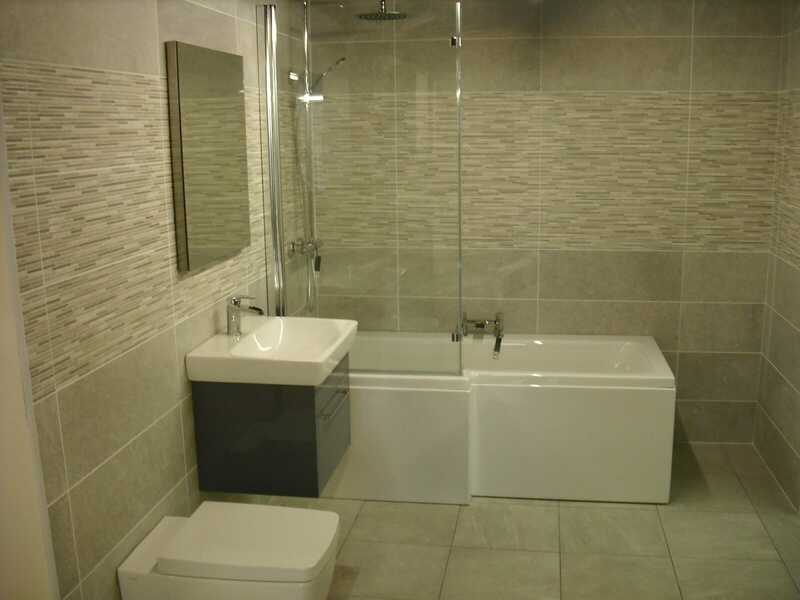 Once the bath is fitted it can be used but you will be encouraged to avoid splashing around as this will make the walls wet (which is bad if they’re not yet tiled). The WC can be used as soon as the pan goes in, but you’ll need to use a bucket of water to flush with as the cistern goes in last, over the tiles. If you have another bathroom to use, you may prefer to do that. Most bathrooms will be ready to use inside 14 days. Will I have a hot water and heating? Another really common question is about the workings of the rest of the water supply in the home – and more specifically the hot water. The reason for losing warm water will only be because we’re working on ‘live’ pipes. To limit the time the hot water is turned off, we limit the time the live pipes are worked on or exposed. In most cases the towel rail is replacing the radiator, but this won’t be fitted until the tiles have been fitted. Initially, we need to remove it to allow us to remove tiles, plaster or walls behind it, and then the heating will be turned off for short period when/if we’re altering the pipework or the changing the position of the towel rail. Of course if you’re home we’ll check with you first and let you know our timescales. The heating will be back on in the house but just not in the bathroom until it’s finished. Will I be able to use the toilet/shower/bath during the job? This has partially answered above but we’ll elaborate on the shower a little. The shower (unlike the bath) won’t be up and running until the end of the renovation as the fitting of any shower screen needs to be completed after the room has been tiled, which is almost always at the end of the renovation. Some people have another place to wash, some choose to go to a neighbour’s house or to the gym and use the facilities there. Do you take all the rubbish away? Renovations can be messy. All that old suite, tiles, and other rubbish will soon pile up. We’re often asked if we take it all away and the simple answer is “Yes!”. We aim to use a skip at your property, so everything can go in there. This is by far the easiest way to remove the rubbish. In some instances though, this is not possible, so we would then remove the rubbish and dispose of it by taking it away in our vans. We tidy every evening before we leave, so you won’t have tools and rubbish lying around getting in your way. Do you paint the bathroom? We don’t currently have a painter and decorator on our team but for one very good reason – they’re not asked for. 95% of our customers don’t ask us to paint their ceilings as they do it themselves or know someone that can do it for them. It’s because of this that we don’t offer the service and we can’t employ someone on our team who’s only needed 5% of time. If you need help finding someone please let us know. How long does it take from design to fitting? 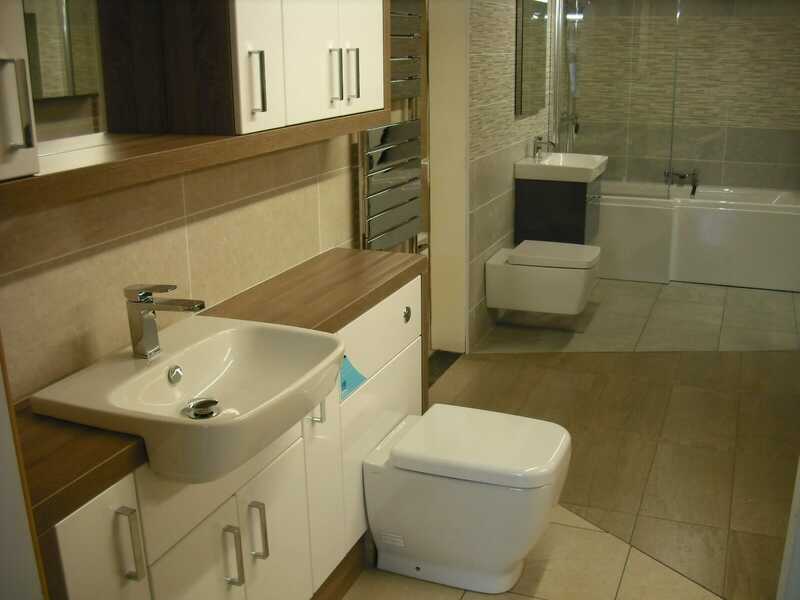 Another question we get asked about timing is right from the beginning phase where we sit down and design your bathroom with you, quote, book in the work, and then start the renovation and fitting. This will partially be affected by how long you take to make up your mind! Of course, you have every reason to take your time and choose the right bathroom for you, but it is generally the customer who slows this process down the most. As we say, this is completely understandable and the process should be carefully managed to ensure you’re happy with the final result. You then agree and place a deposit. We find that on average throughout the year it is somewhere between 4-10 (although the average is generally 6-8 weeks) before we start, due to the workload and demand on us already. You know what they say, if someone isn’t booked up then question whether they’re very good or not! How long do you offer a service to help us with any issues that arise? We offer a six-year labour warranty against faulty workmanship. We also say to our customers that for as long as you are in your home, if you have any issues just call us and we’ll try to help solve the problem with you. Once we know what the problem is, we can recommend whether it is better for us to help you or the manufacturer. We would simply charge a call out charge and an hourly rate if you would like us to assist you in resolving your issue if it’s outside our six-year warranty. Either way, if anything does go wrong just get in touch as we’re always here to help. We hope that helps. 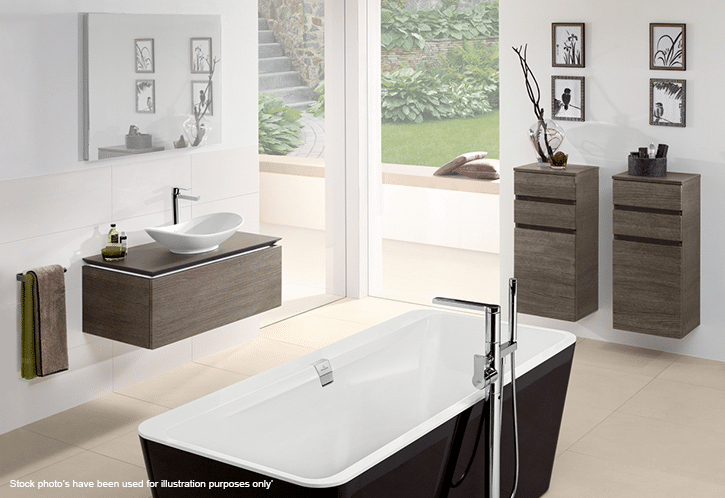 You’ll have water and heating and you’ll soon be able to use and enjoy your brand-new bathroom. The time it takes to complete largely depends on you, your home, and your choices. Of course we’d rather get the job done well than rush it, which we never do. The result will be a bathroom to be proud of and no sign of us after we leave and our promise (for six years) that we’ll make sure it stays that way! 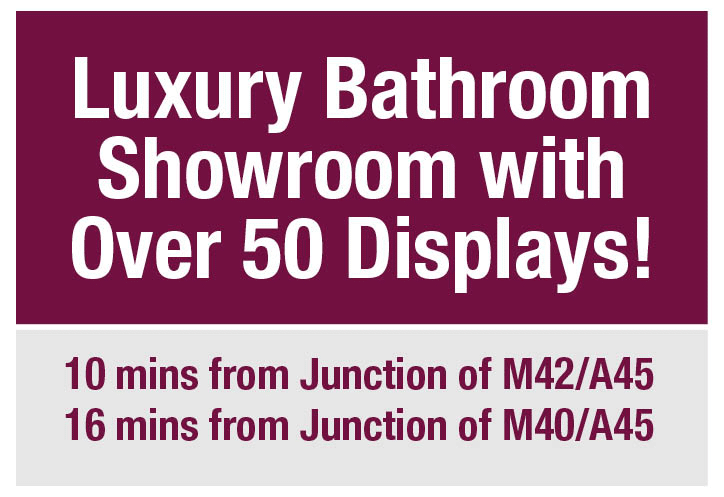 If you need any more help or have more questions, then please do contact us or pop into our Coventry bathroom showroom. 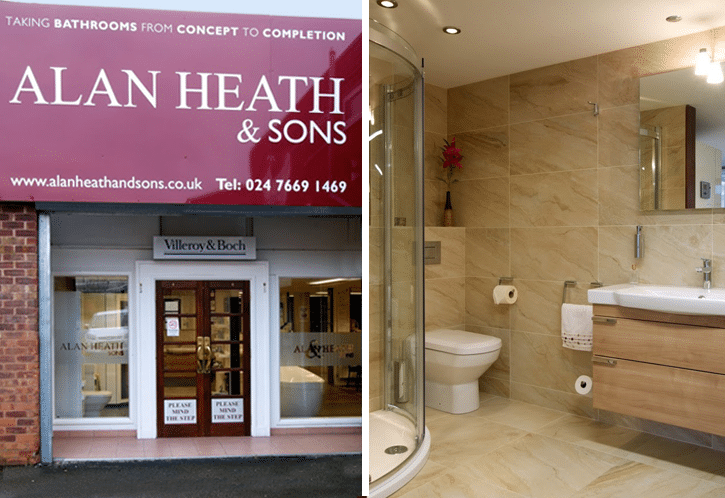 We look forward to helping you get the bathroom you want and deserve.